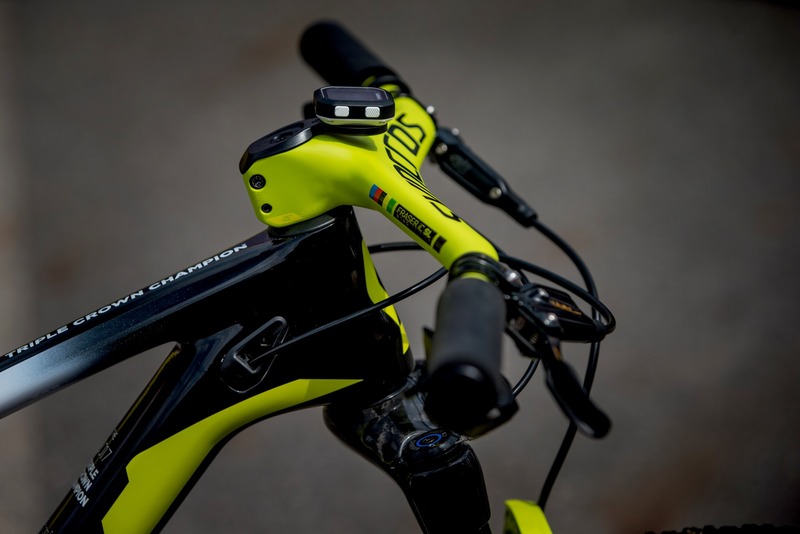 Reigning Olympic and World Champion Nino Schurter will debut a new one piece Syncros cross country cockpit at the third round of the World Cup. 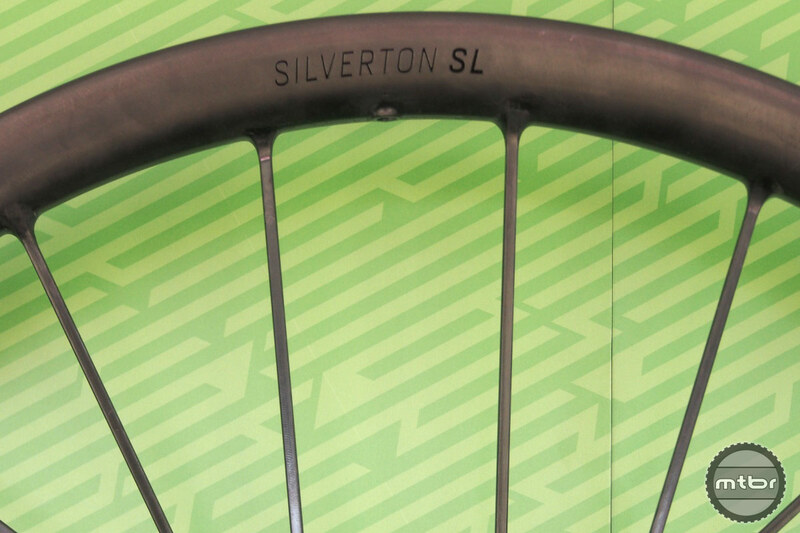 Check out this one-piece carbon wheelset, where the rim, spokes, and hub shell all come out of one composite mold. 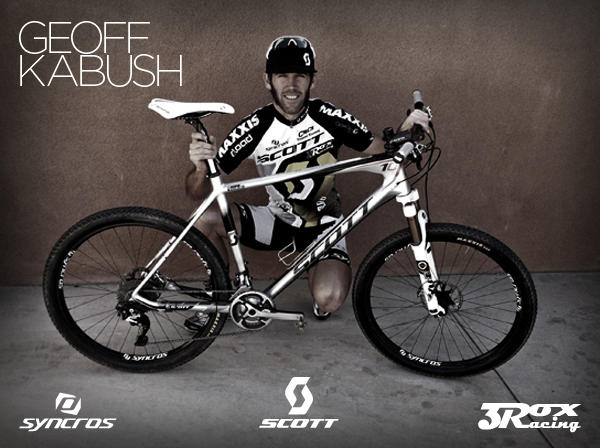 Just push in a hub bearing (DT Swiss 190s in this case) and off you go – quickly. 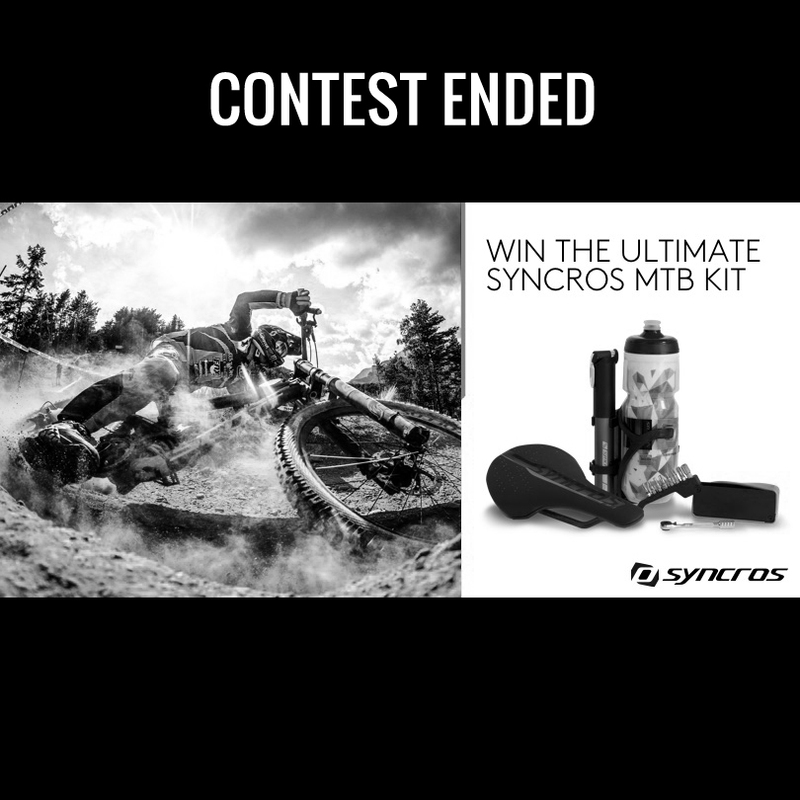 Enter to win everything you need to hit the trails ready to roll this spring! Total value $500! 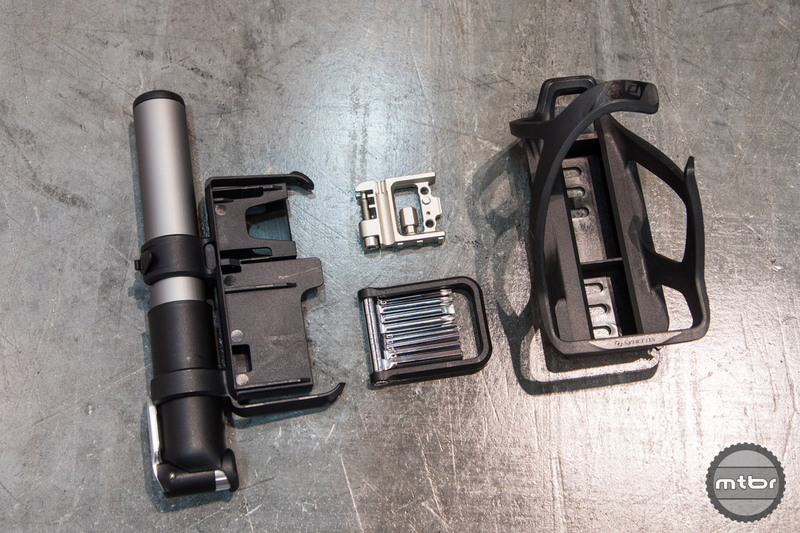 By integrating storage for a hand pump and key tools into a bottle cage, you’re lessening the amount of gear you need to carry elsewhere, thus increasing the likelihood that you can ride without a hydration pack. 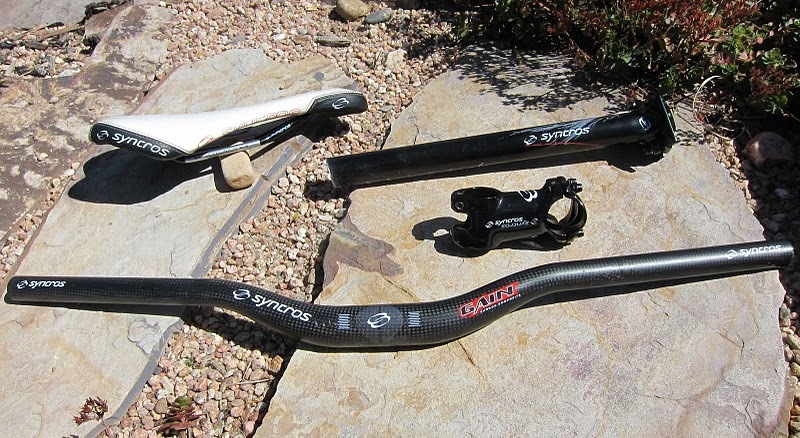 Syncros has unveiled a host of sleek new components for both on and off-bike applications. 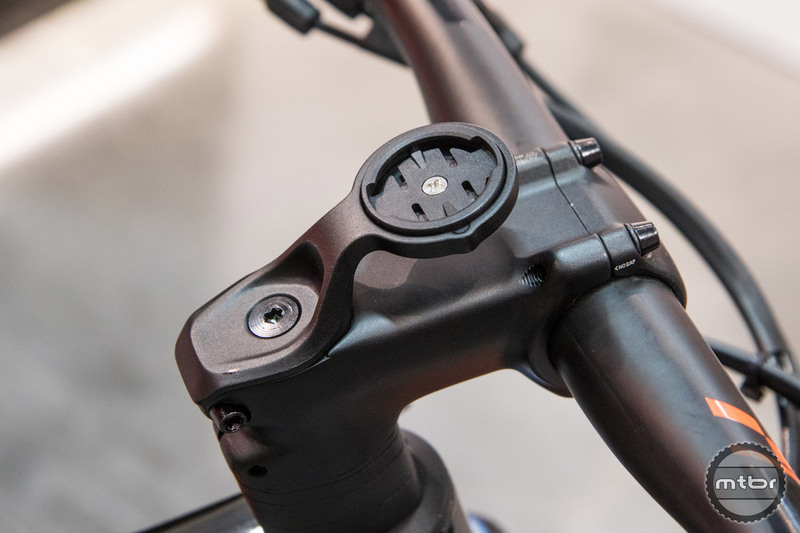 Highlights include seatposts, wheels, stems, handlebars, grips, tools, head unit mounts, saddles, and even a trick utility bottle cage.